Amway is working with technology major Microsoft to digitise its brick-and-mortar stores. Stores here imply outlets, where Amway distributors can place orders and collect their goods from the company. There are 154 such Amway stores located in 150 cities in the country, with the company now looking to introduce a digital wall in each of these physical stores that will allow distributors to directly place orders, make payments and pick-up their goods without human intervention. “This in-store digital platform will be seamlessly linked to the company website that will allow distributors to click and pick either at the store or in their homes,” says Anshu Budhraja, CEO, Amway India. In other words, this platform would act as an omni-channel retail network, giving distributors the convenience they’ve been seeking, said Budhraja. 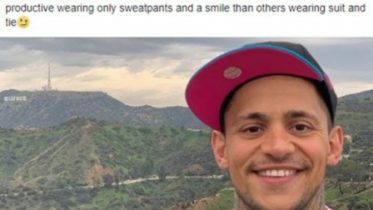 This model will also be extended to “privileged” Amway customers as part of a loyalty programme, he said. While this, say experts, could imply Amway giving products to privileged customers at a slightly discounted rate to their maximum retail price, something that Amway and most other direct sellers offer to their distributors, Budhraja declined comment on the issue. India will be the first market where Amway will unveil this digital model at a nation-wide level (China and Korea have seen smaller iterations). 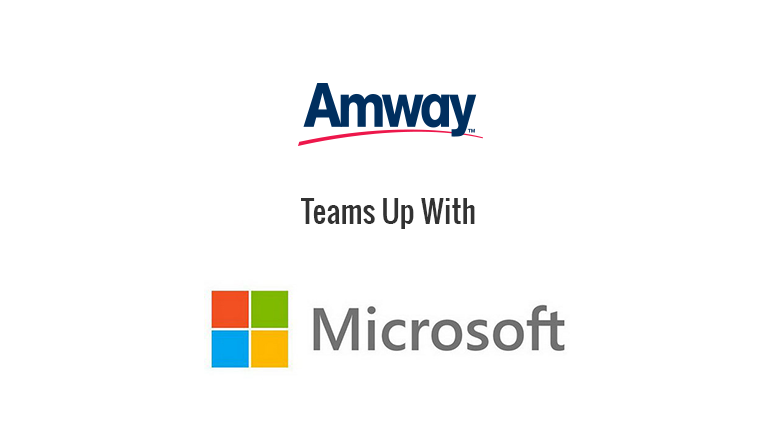 Be the first to comment on "Amway Partnering Up With Microsoft"